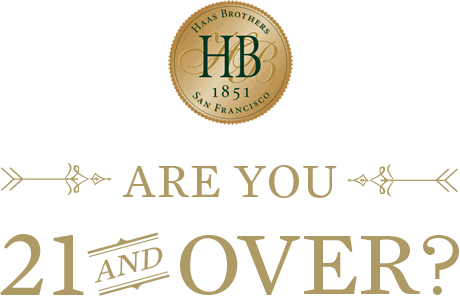 A highland pure-agave tequila distilled for a dry profile to allow greater control of cocktail sweetness. Cimarrón Tequila from Atotonilco, Jalisco is distilled from agave hillside agave grown at 4,620′ elevation, where plant sugars reach an average of 24-26° Brix. 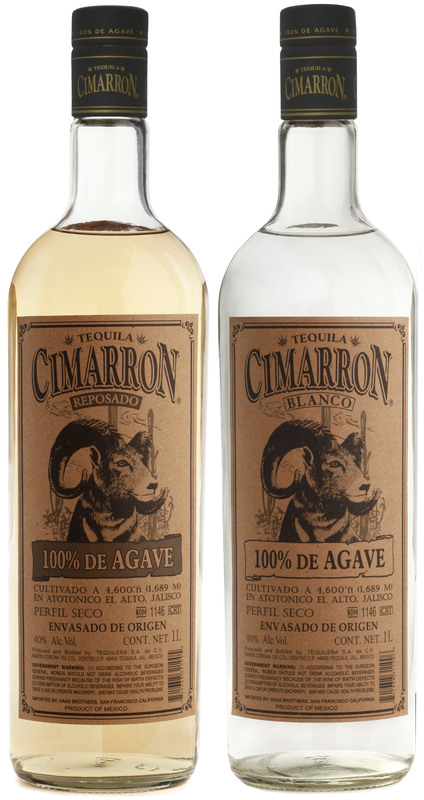 A low-pressure, slow agave roast creates Cimarrón’s bright, forward flavor, and fermentation is entirely natural using winemakers’ yeast. 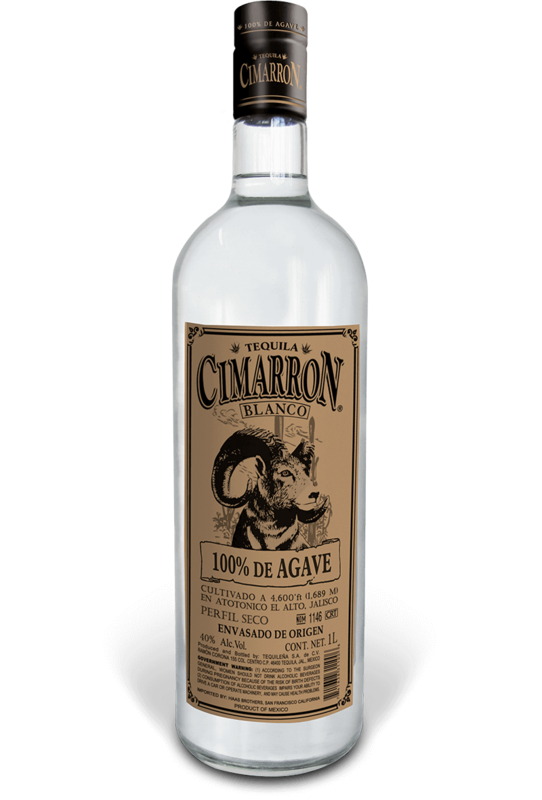 Cimarrón Tequila from Atotonilco, Jalisco is distilled from agave hillside agave grown at 4,620′ elevation, where plant sugars reach an average of 24-26° Brix. 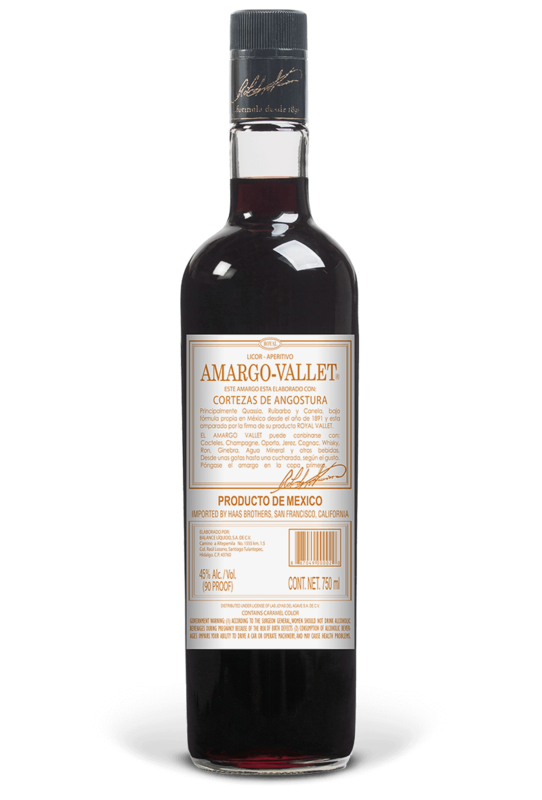 A low-pressure, slow agave roast creates Cimarrón’s bright, forward flavor, and fermentation is entirely natural using winemakers’ yeast. 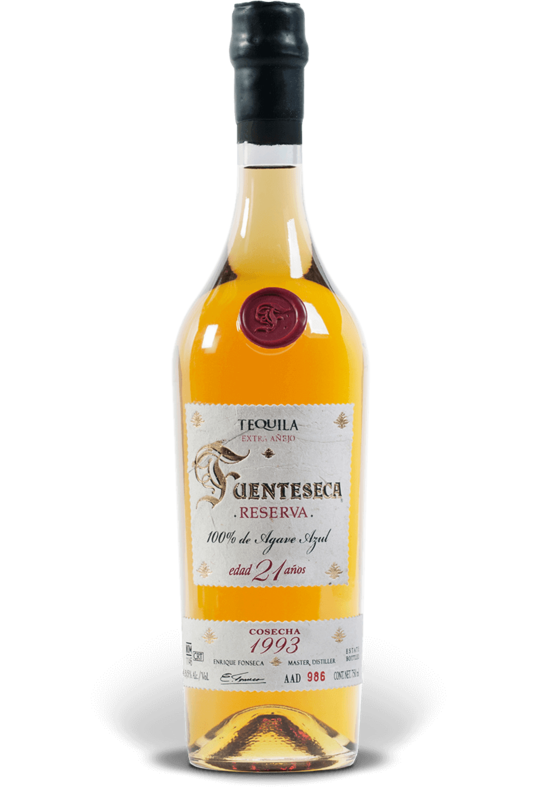 The reposado expression is aged in American white oak for 4 months.